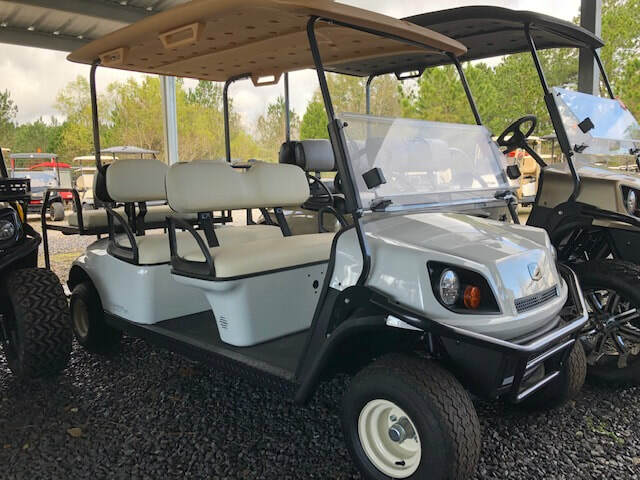 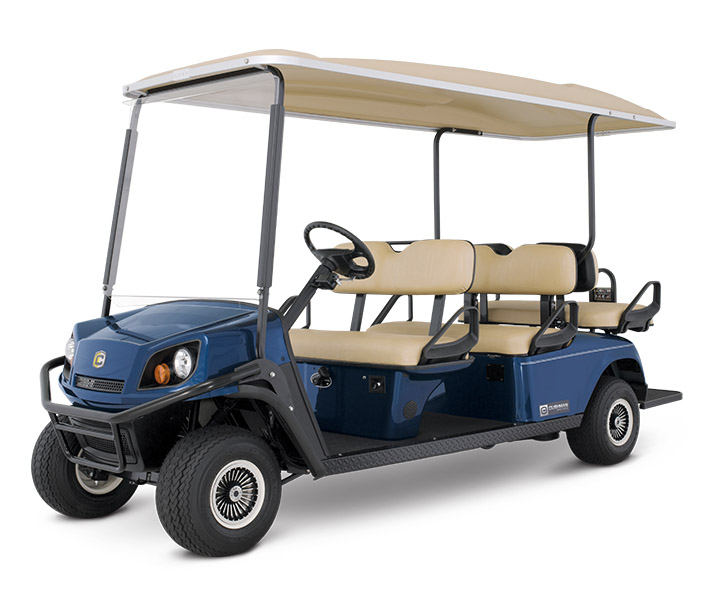 CUSHMAN - GOLF CARS UNLIMITED, LLC. 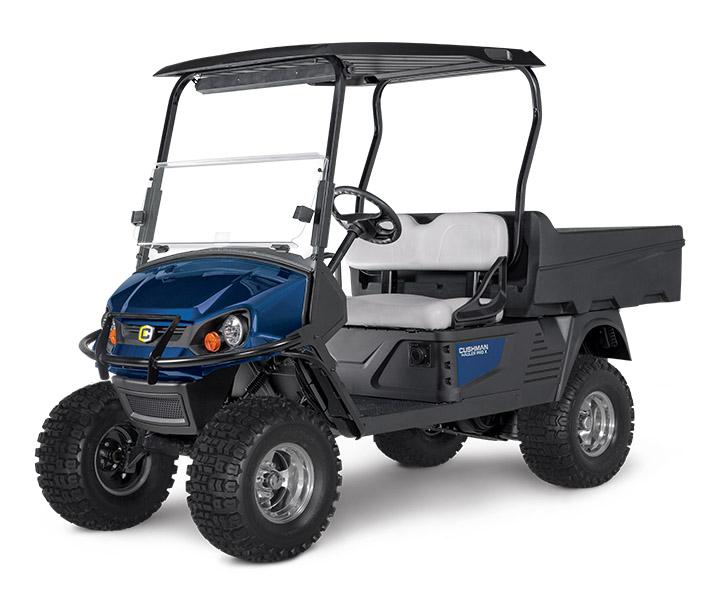 Available in your choice of a 32.5 HP engine or 24.8 HP diesel engine, the Truckster XD is designed to help your crew tackle demanding tasks. 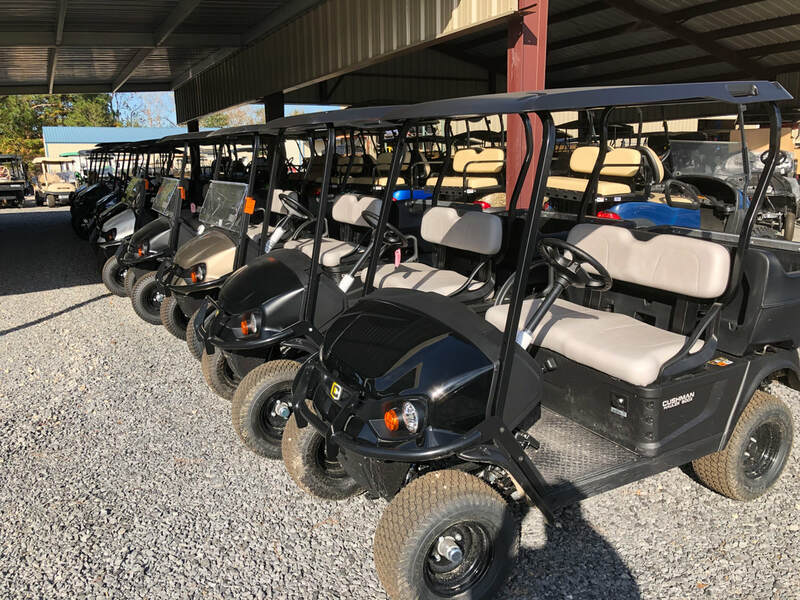 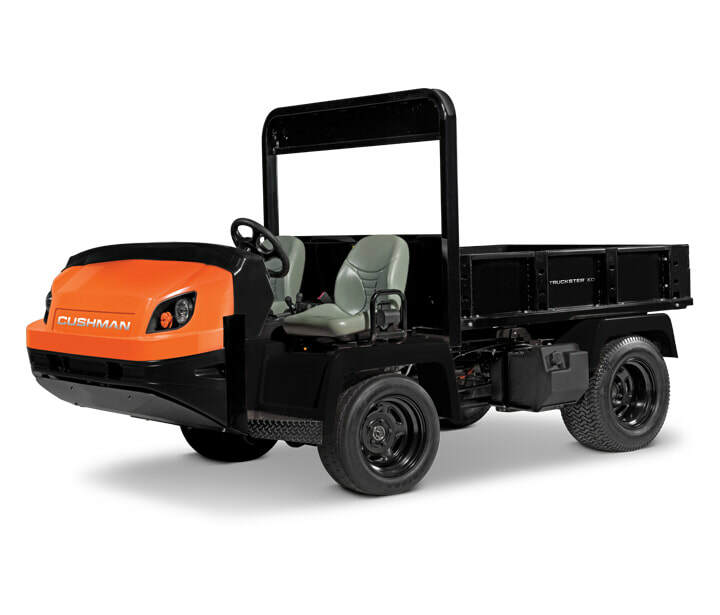 Vehicles with a never-quit attitude—just like you.Cushman® industrial vehicles are built to efficiently move products, people and raw materials across sizeable indoor or paved areas. 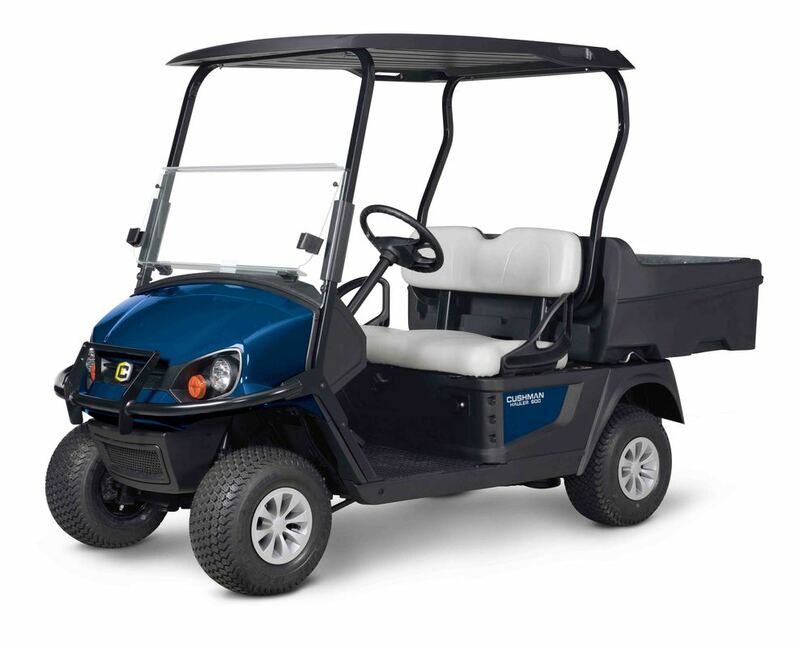 They're tough, tenacious and powered by hard-working, emissions-free electric motors. 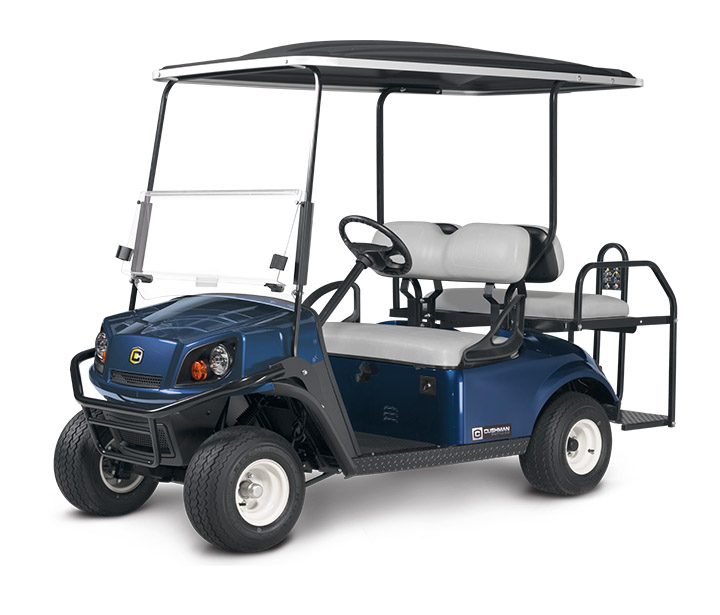 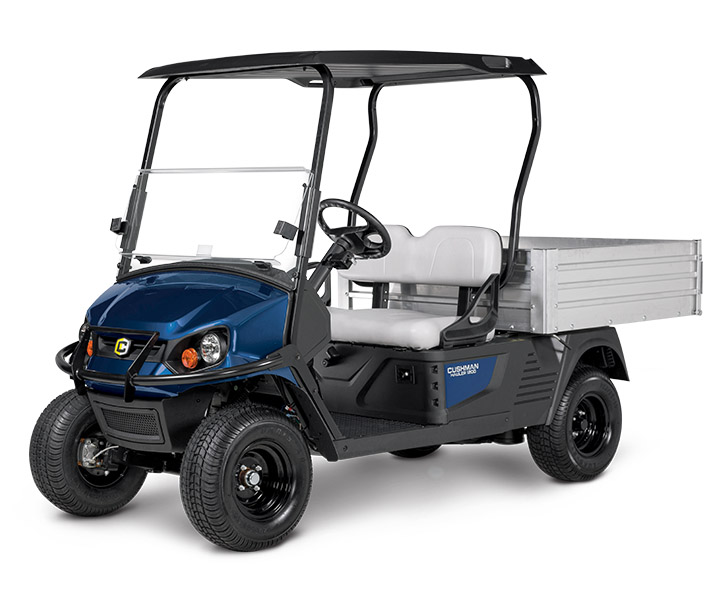 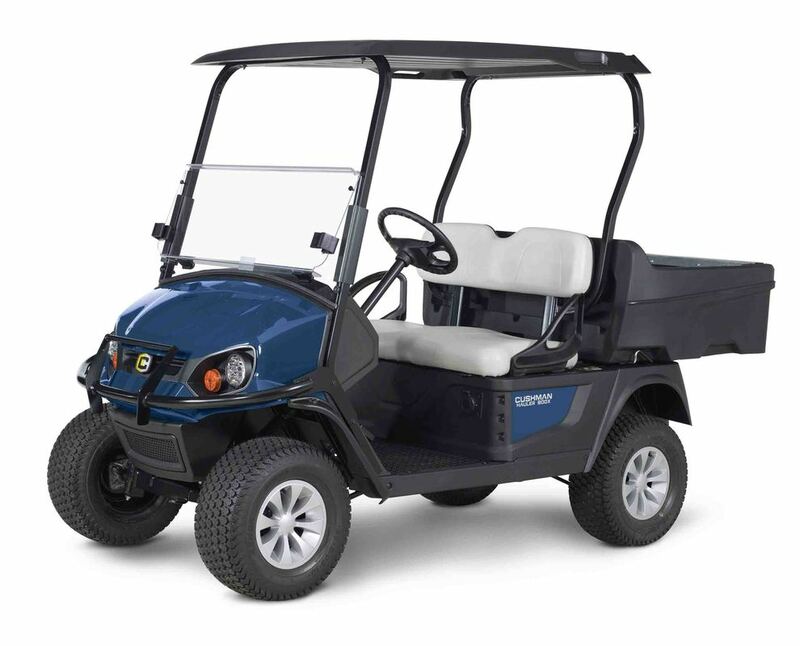 Cushman® commercial and utility vehicles are well-known for their versatility, durability, and dependability. 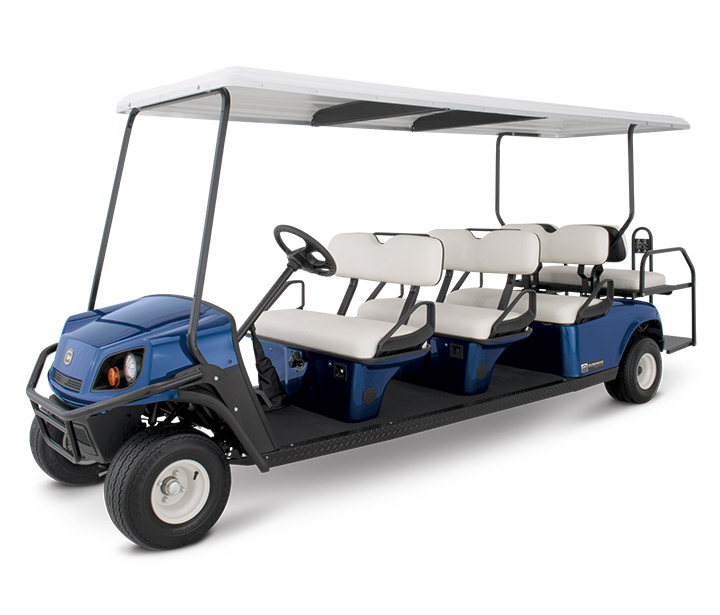 We offer these cars for industrial material-handling, comfortable personnel transport, and food/beverage usage.